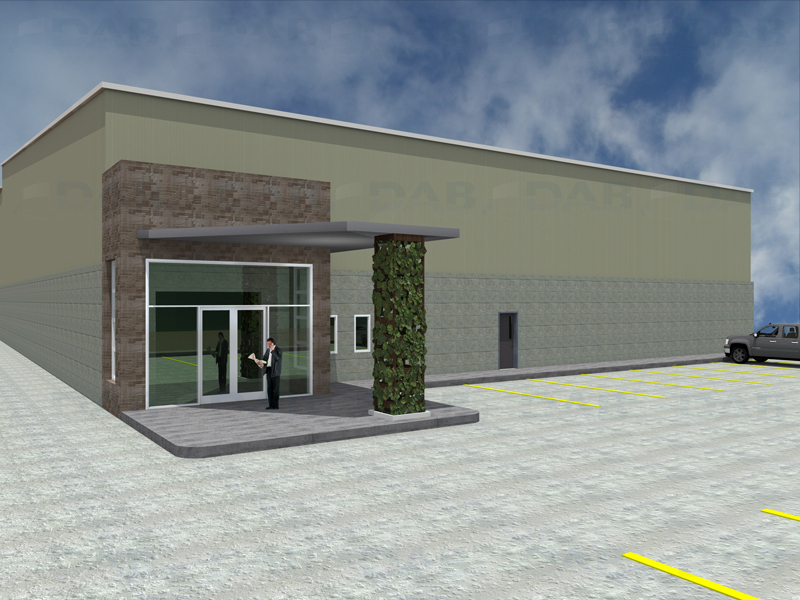 Industrial building located in a brand new industrial complex. 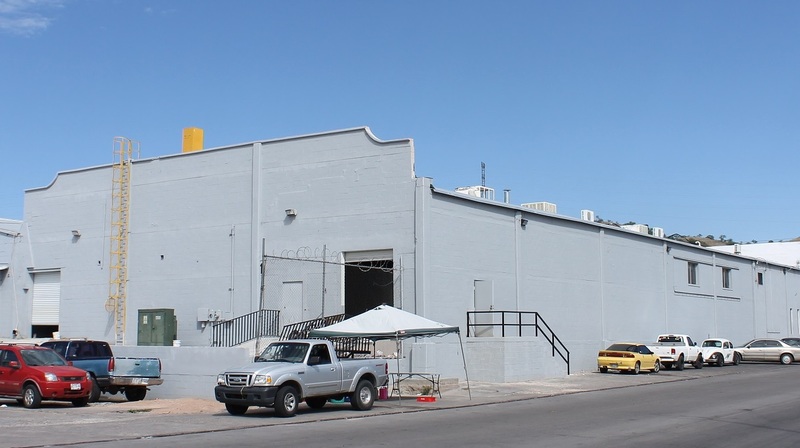 Building to be ready for th fall of 2016. 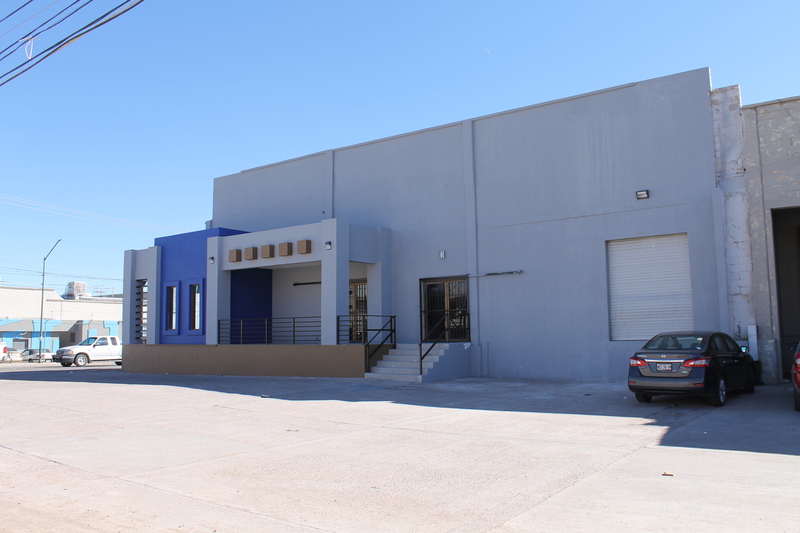 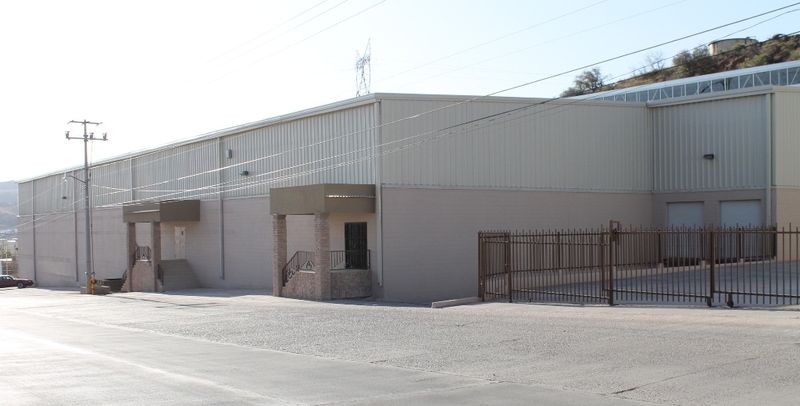 Industrial building available suited for warehouse and/or manufacturing purposes. 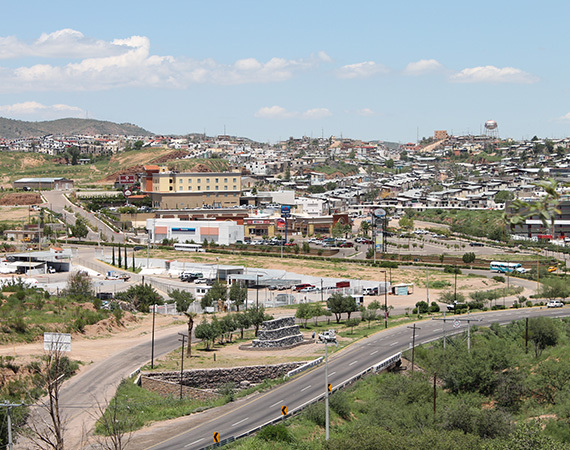 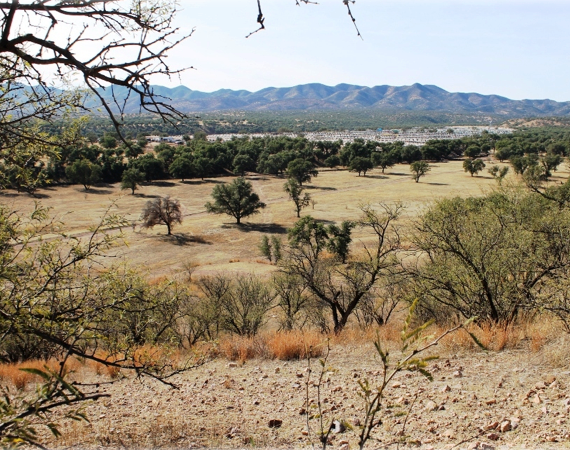 Centrally located near Nogales’ main road.